Located 300km and a short 55 minute flight from the island of Tahiti and situated only 12km from Rangiroa, discover Tikehau and its lagoon of 26 square kilometres. Tikehau, a graceful oval crown of white and pink-sand beaches, can only be described as a picture postcard. Considered to be one of the most beautiful atolls in Polynesia, the fragrance of the air is matched only by the abundance of life in the bright-blue water. The friendly people, their homes awash with gardens, invite you to share and explore their world. In Tikehau, fish seem to outnumber people one-billion-to one. In fact the density of the fish in the lagoon is so high that Jacques Cousteau’s research group declared it to contain the highest concentration of fish among any other Tuamotu atolls. Keen divers will be enthralled by the amazing marine life where eagle rays, schools of barracudas and tuna, grey reef sharks, marine turtles and dolphins like to play, not to mention the majestic Manta Rays who come to the lagoon waters to be cleaned by the little cleaner fish. In the air, admire the bird colonies where many species hold magical names such as red-footed boobies, greater crested terns, blue noddies, or lesser frigatebird. Tūherahera, the only village around the atoll, life is peaceful and follows the rhythms of fishing, copra and religious services. 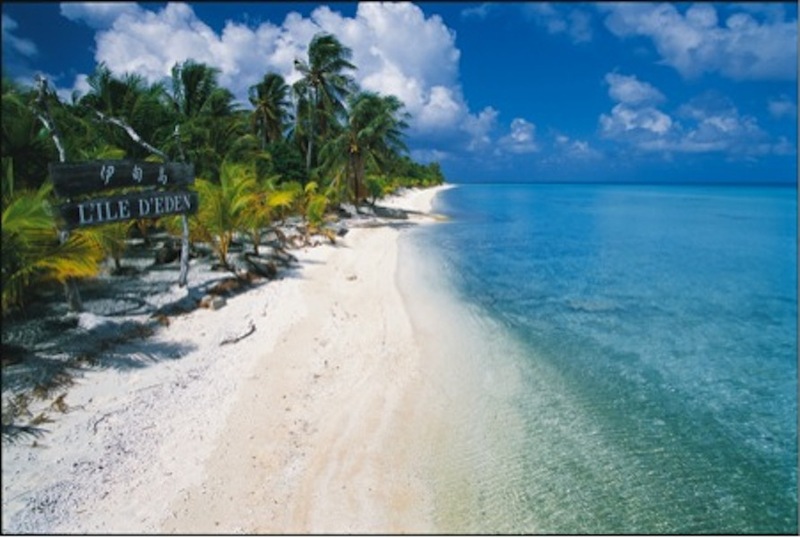 It is a fabulous opportunity to indulge oneself in the typical easy-going atmosphere of a Tuamotu atoll. Visitors will enjoy the traditional Polynesian way of life, exploring the lagoon and the gentle pace of life in Tikehau.